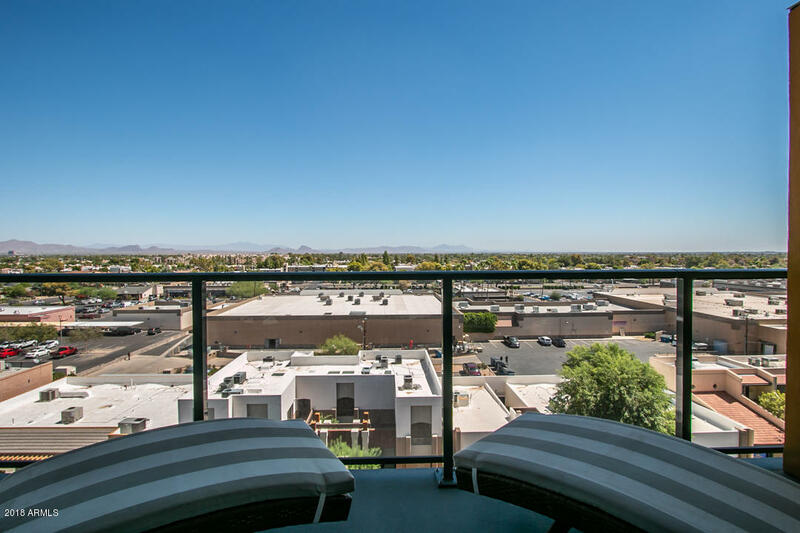 Beautiful views and luxury living in the exclusive Envy Residences. 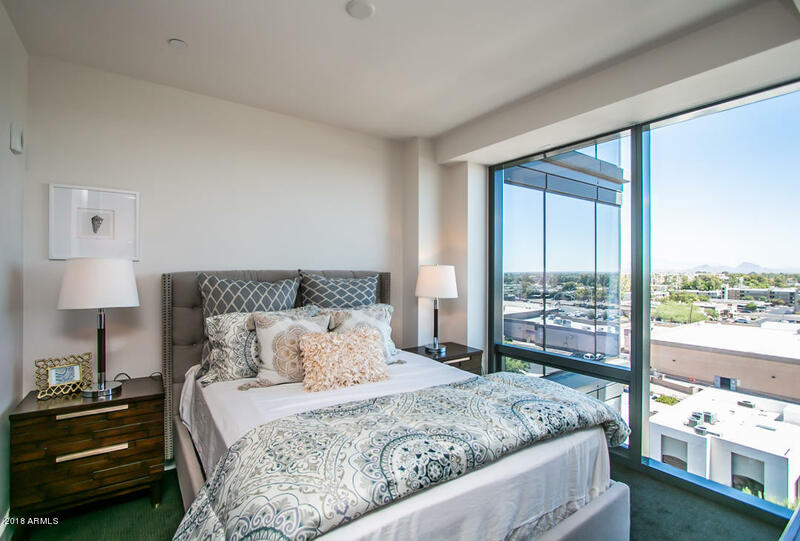 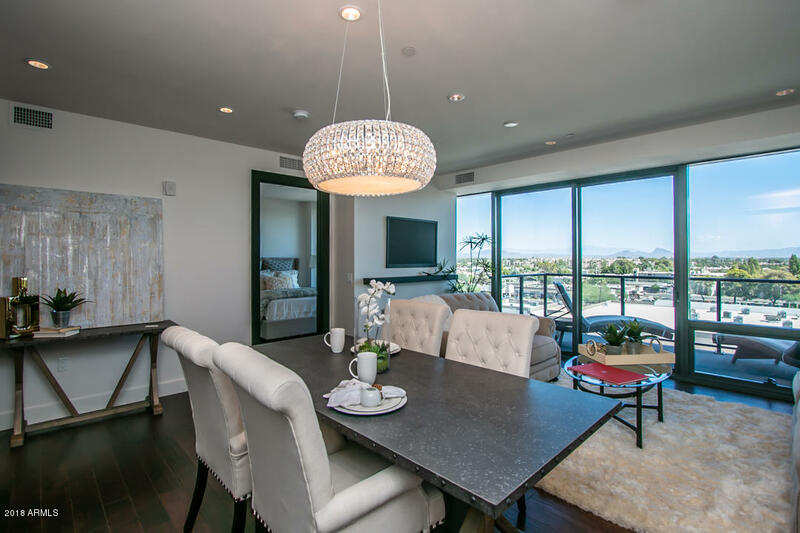 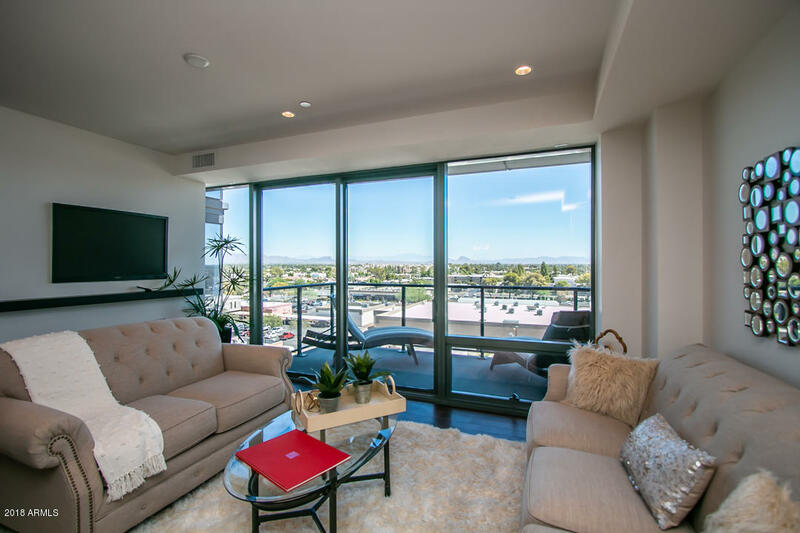 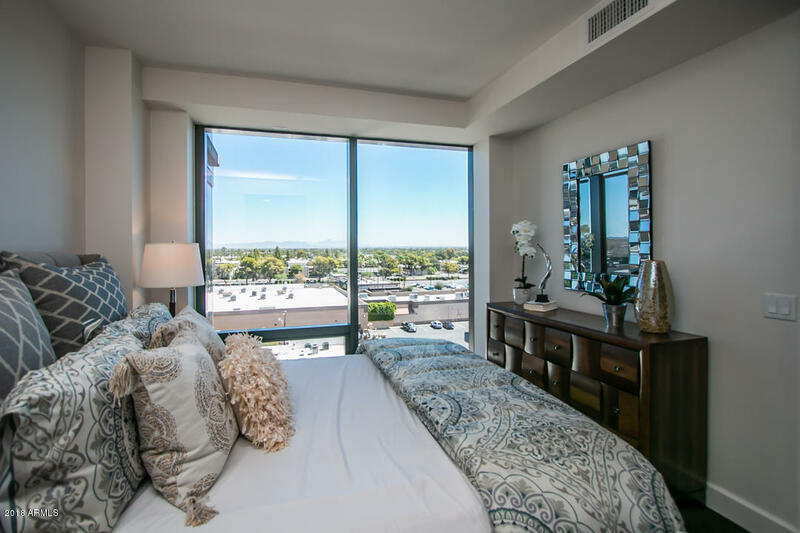 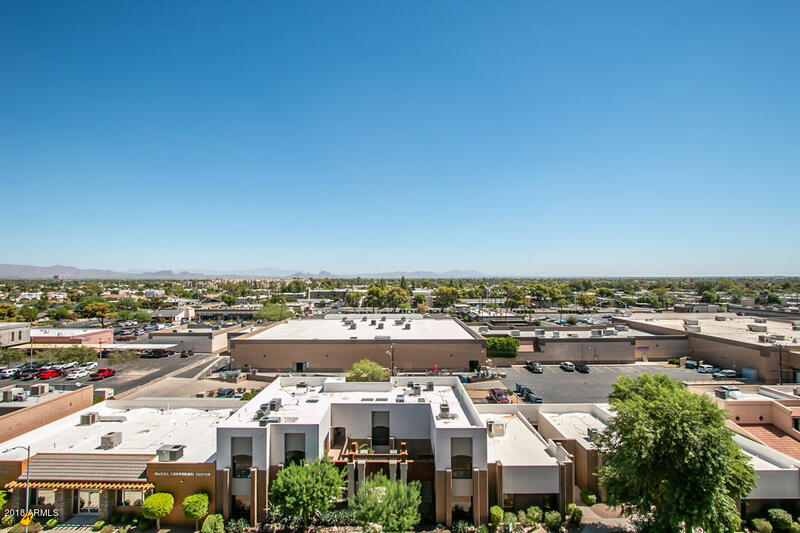 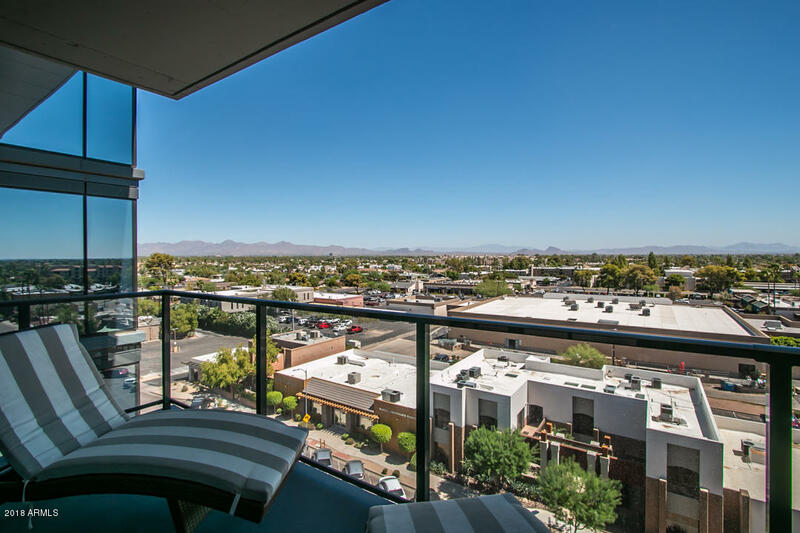 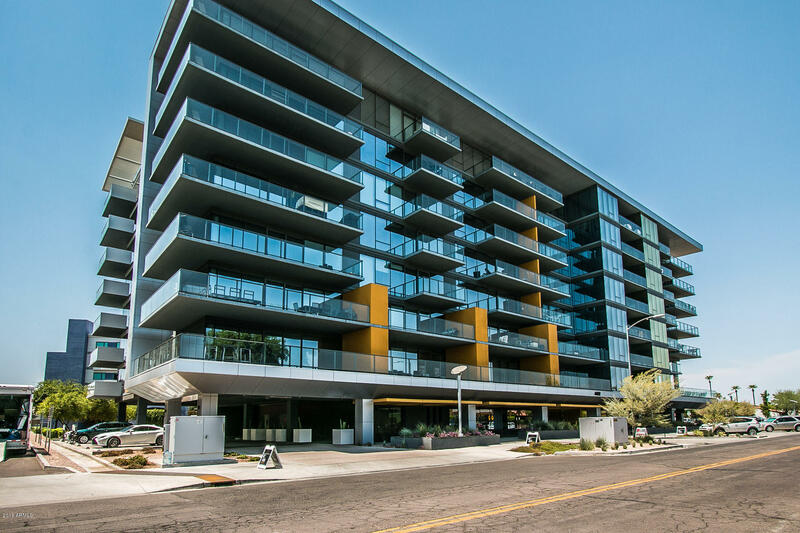 The ultimate in luxury.This 2 bedroom condo offers floor to ceiling windows and a large balcony to capture stunning Arizona sunrises. 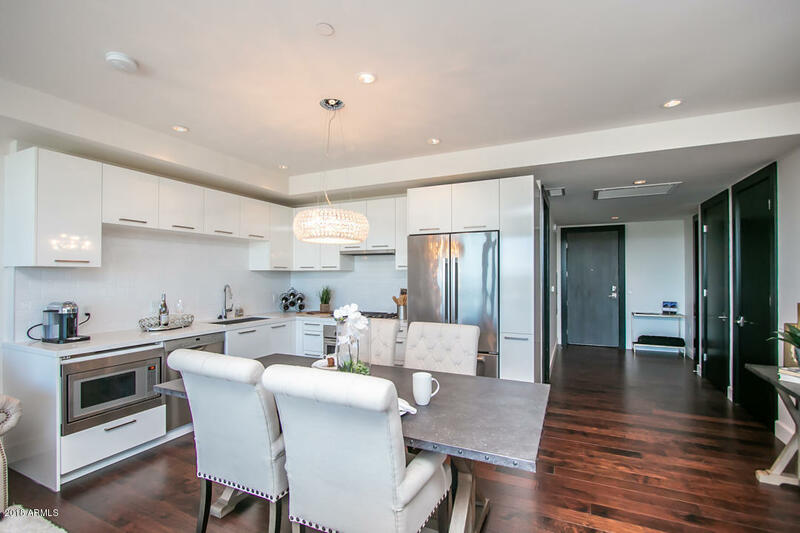 A gourmet kitchen featuring sleek white contemporary Poggenpohl cabinets, with white Carrara quartz countertop, backsplash, and Bosch appliance package including a gas cooktop. 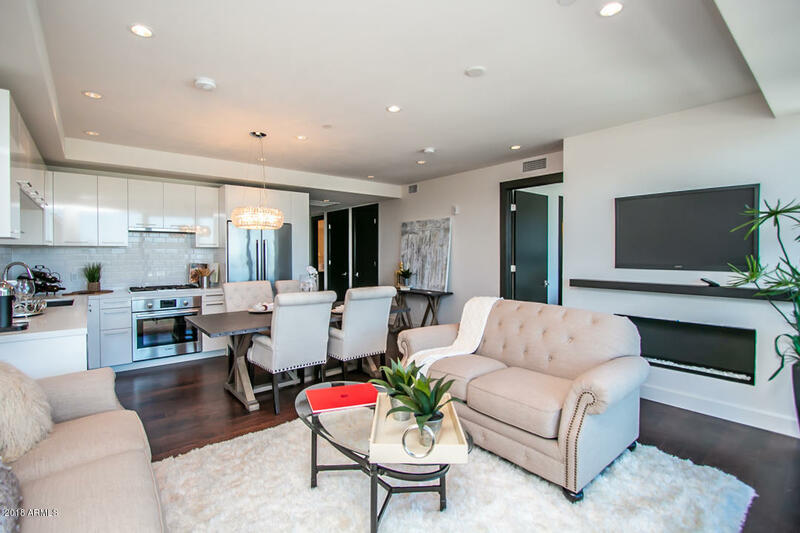 Rich hardwood floors throughout the living room, dining, kitchen and bedrooms. 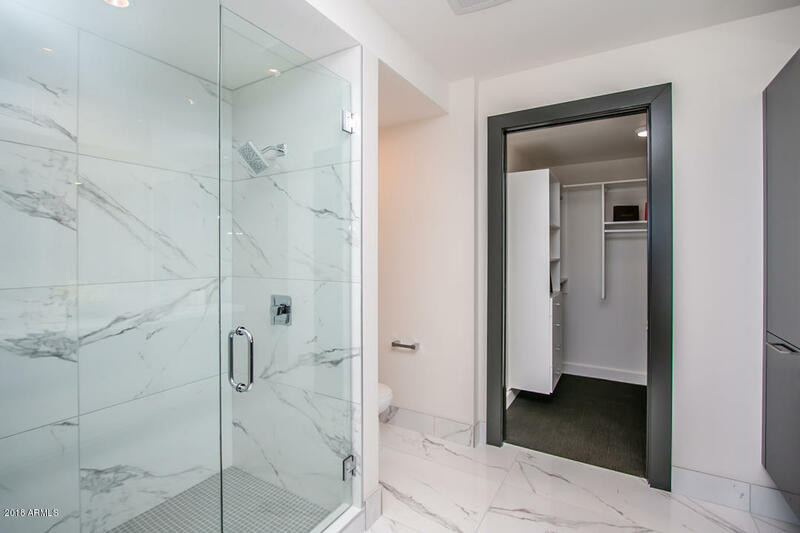 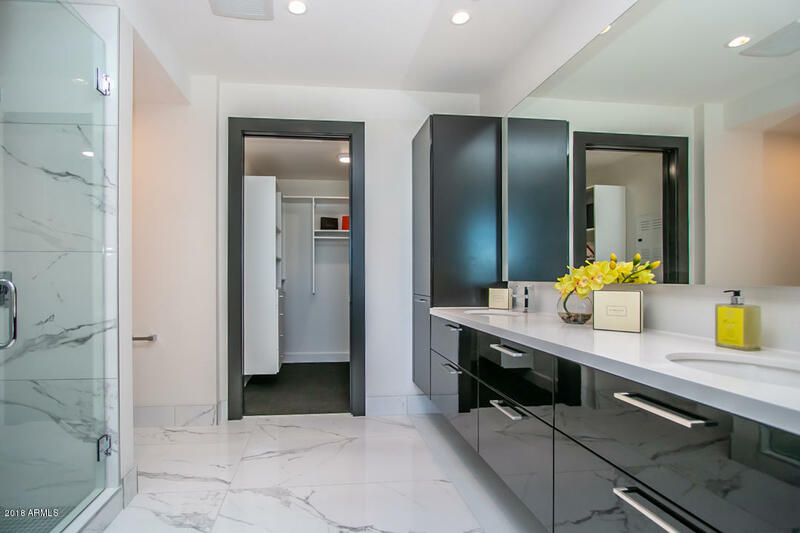 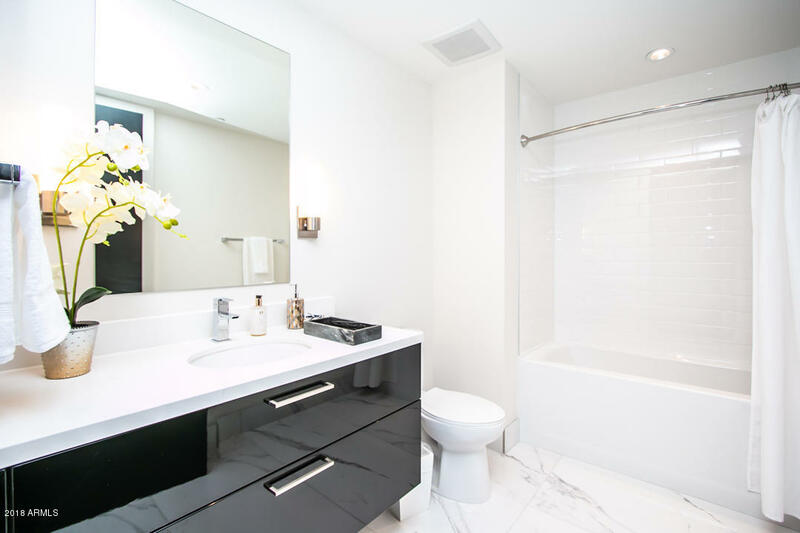 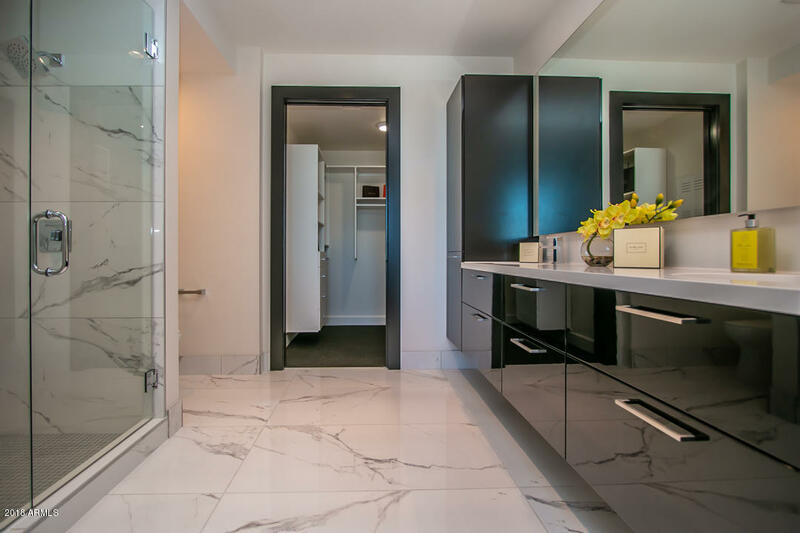 Master bath features spacious floating vanity with double bowl under mount sinks, frameless glass shower and oversized walk-in closet. 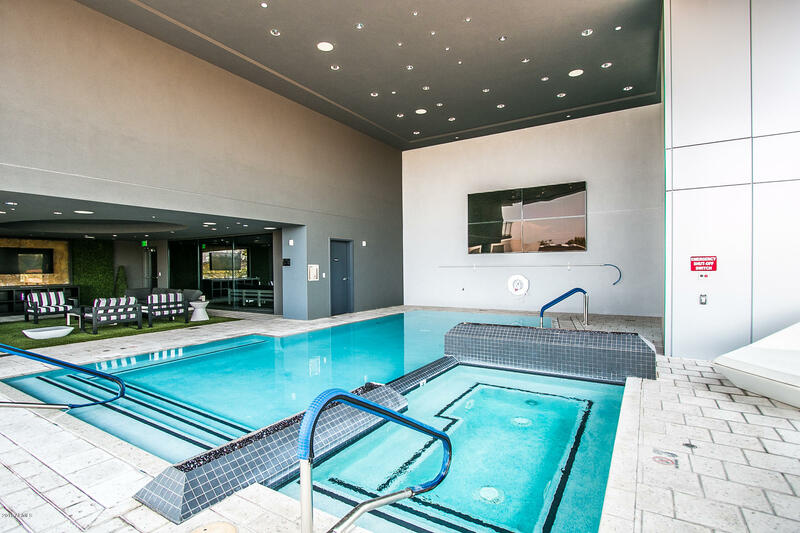 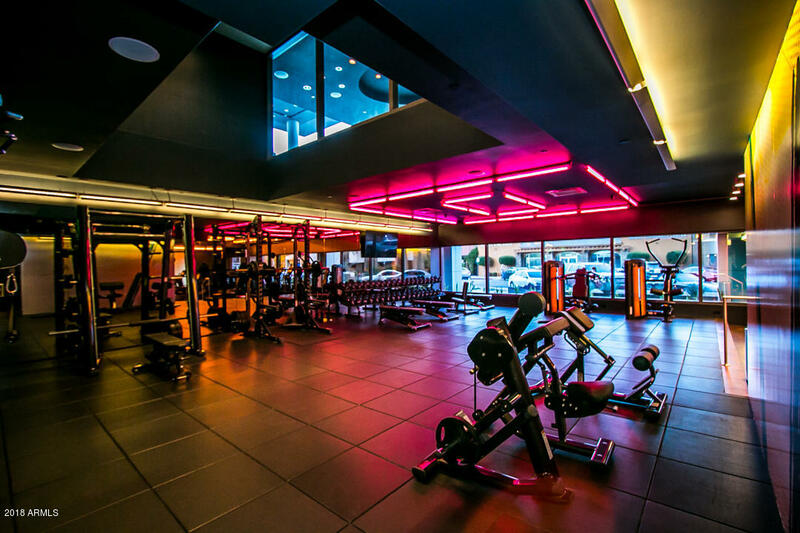 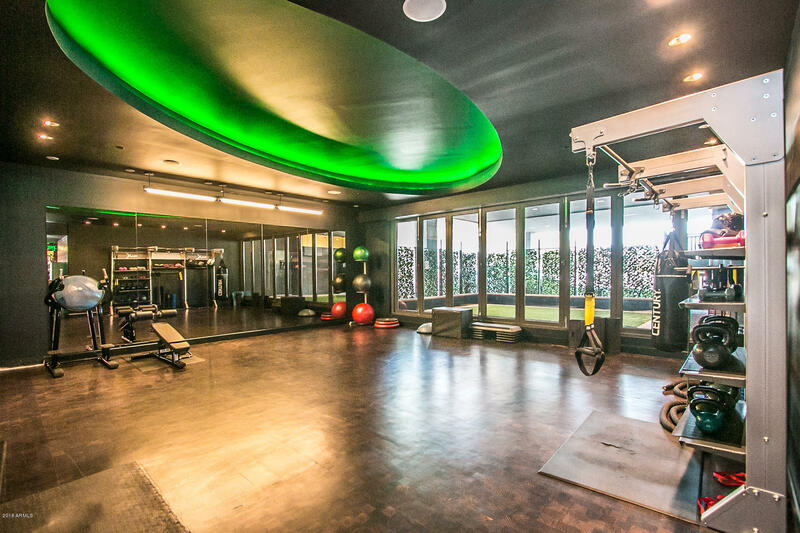 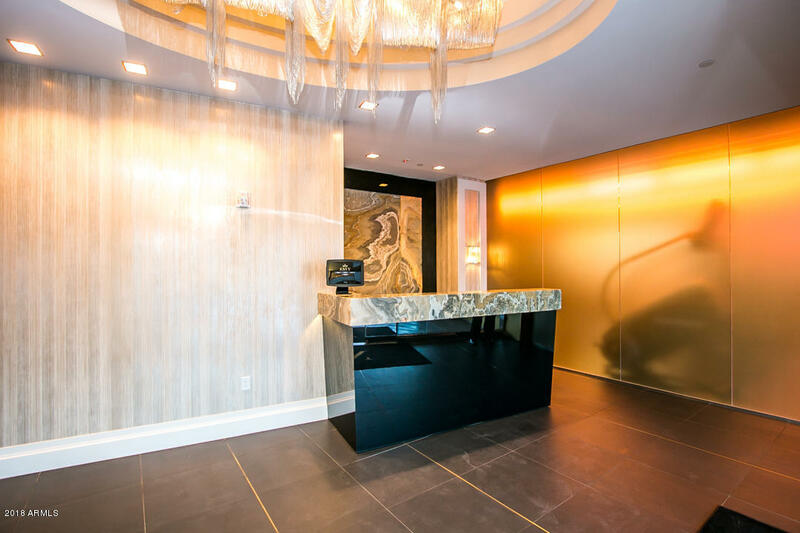 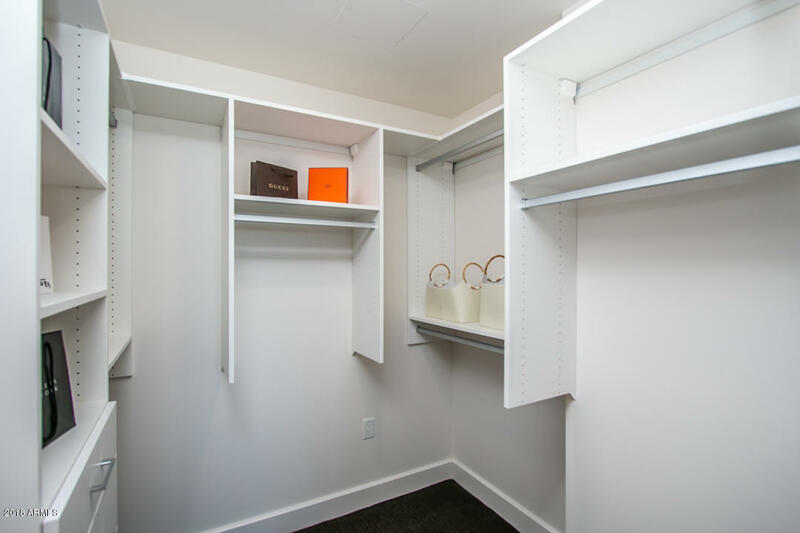 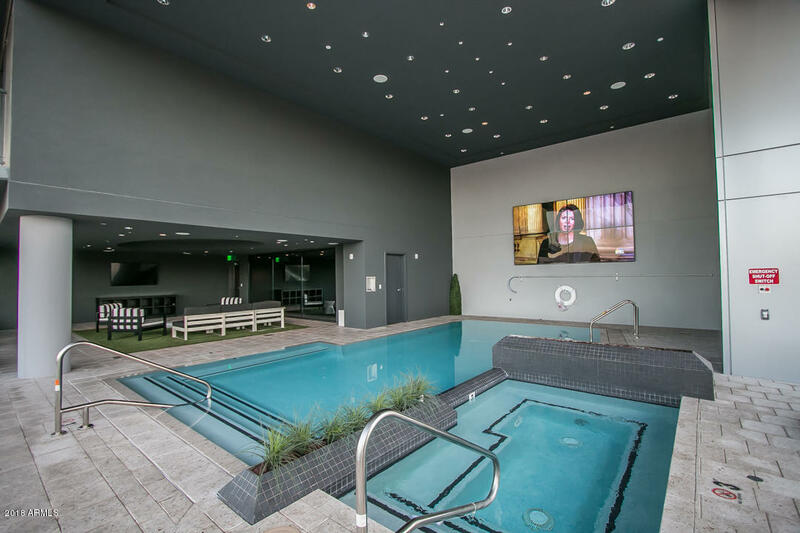 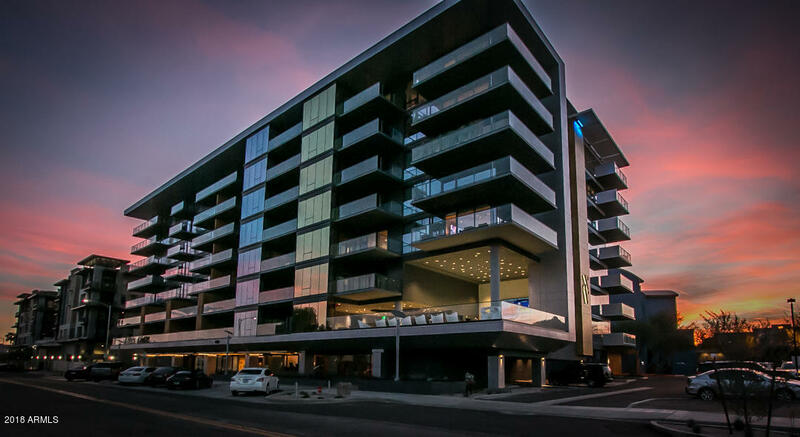 Envy provides the best in decadent sophistication with amenities including a state of the art 4000 square foot fitness center and a luxurious pool. 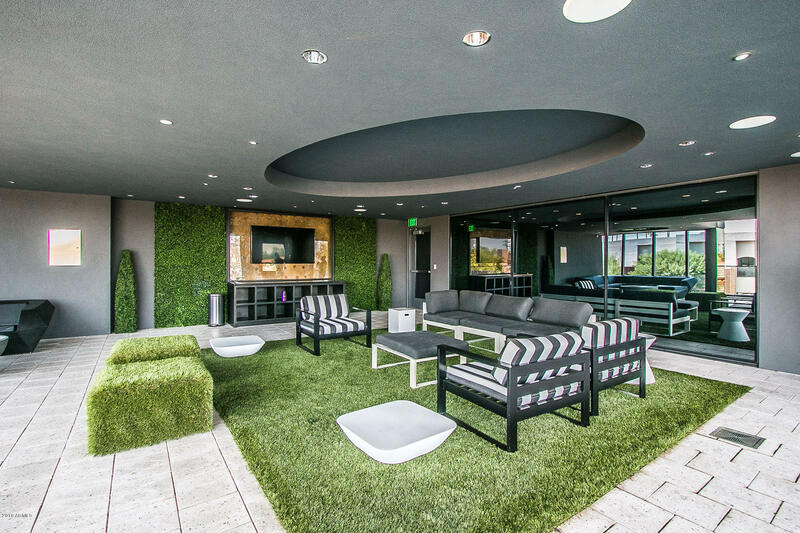 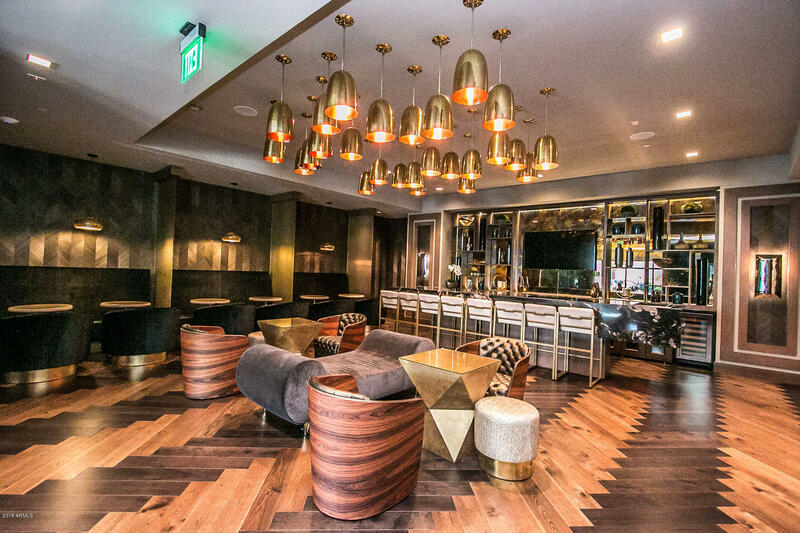 Black label lounge and 24/7 concierge/security included.